I really like this! A hanky or silk is shown unmistakably empty. 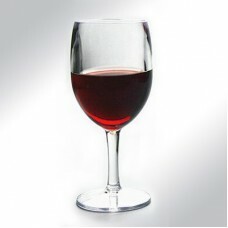 Instantly, a full-sized wine goblet is produced from the hanky or silk and you may even drink from it!